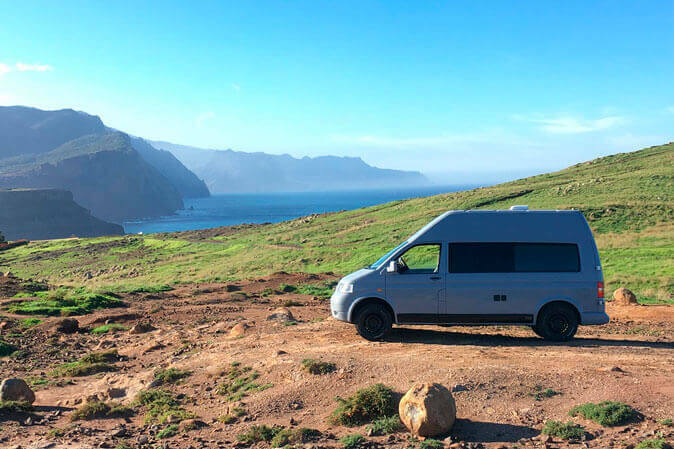 Madeira Road Trip offers you the possibility to experience Madeira Island at your own pace, aboard a luxurious, last generation Vans. Equipment: Comfortable Bed, Camping Table & Camping Chairs, Fully Equipped Kitchen, Practical Storage Options. High Season: (€145 /day) May, June, July and August. Note: Not suitable for children under 4 years old. High Season: (€125 /day) May, June, July and August. 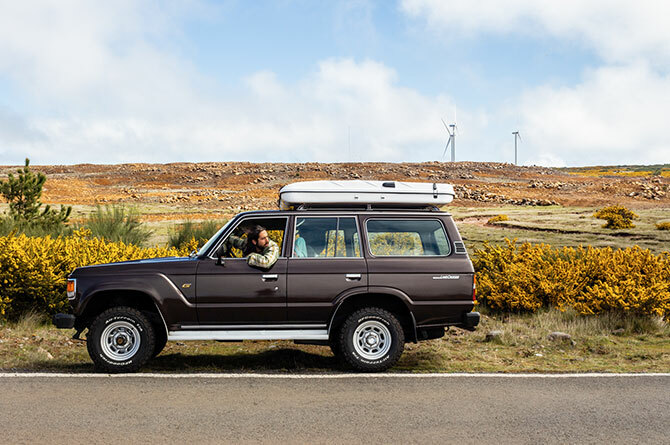 Equipment: Roof Rack, Comfortable Bed, Camping Table & Chairs, Gas bonfire, Crockery and Solar Shower. Note: It can accommodate 2 Adults and 1 Child. High Season: (€135 /day) May, June, July and August. 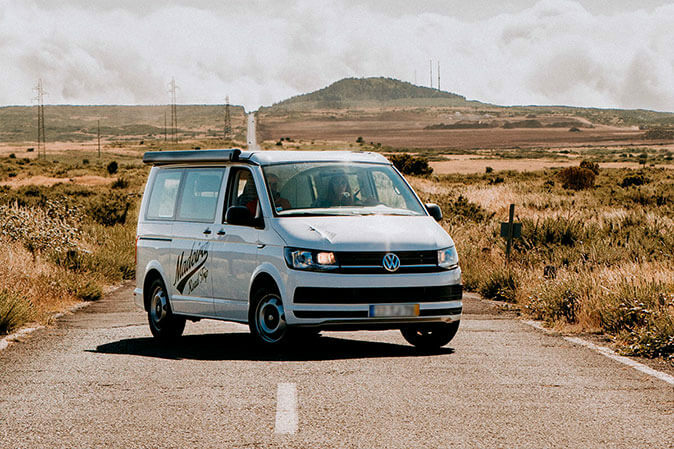 **Deliveries And Collections – We will be waiting for you at Madeira Airport. All deliveries and collections are made in the Madeira Airport. We will let you know everything you need to know at the moment of delivery.